Our selection of customizable robes at Weddingstar includes a variety of fabrics, styles and designs. 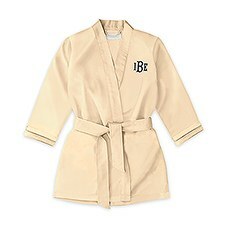 You can search through the various color and material options, and instantly find something that fits her style. 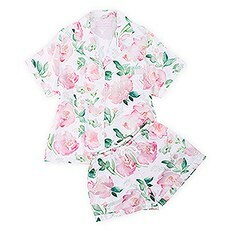 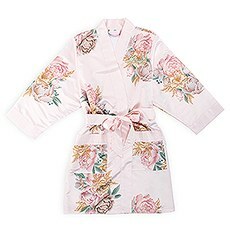 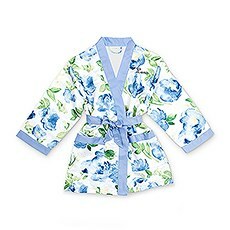 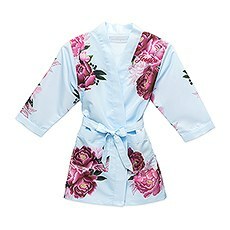 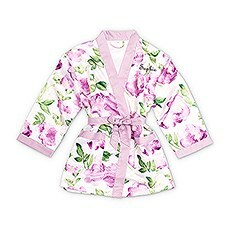 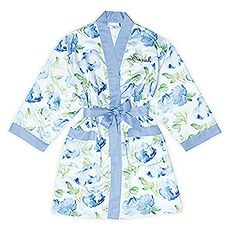 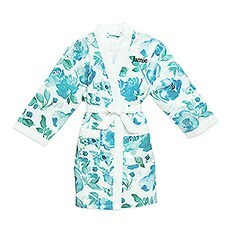 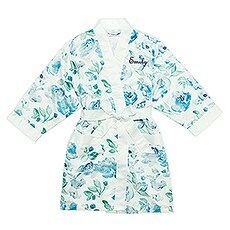 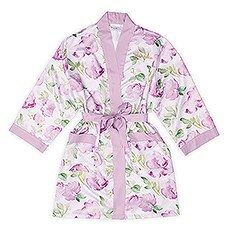 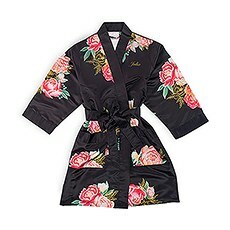 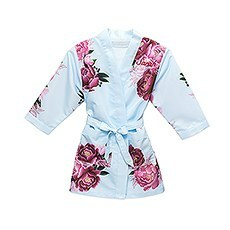 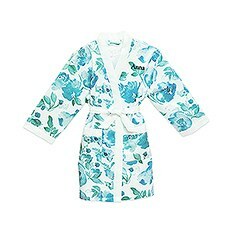 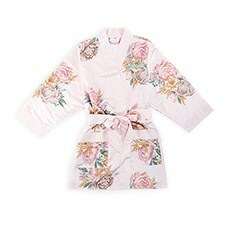 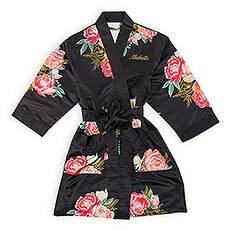 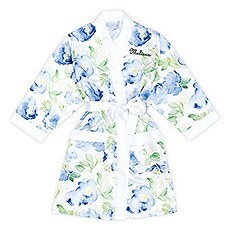 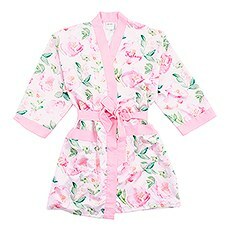 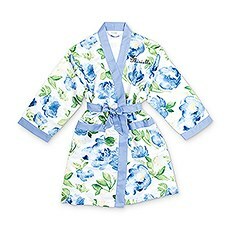 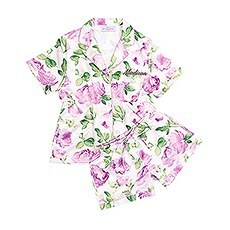 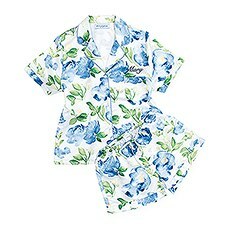 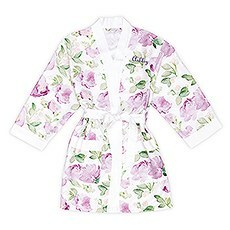 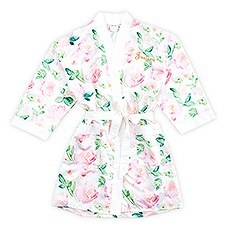 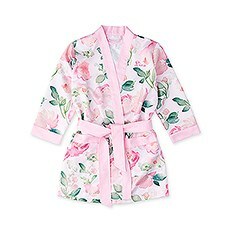 For example, the glamorous lady will love a silky kimono robe featuring a luscious watercolor floral design. 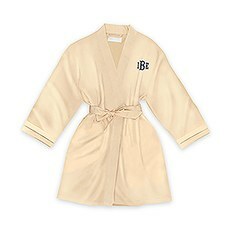 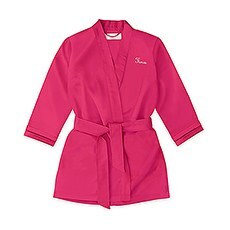 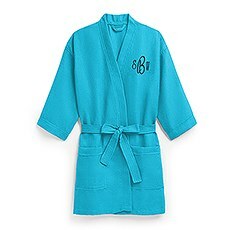 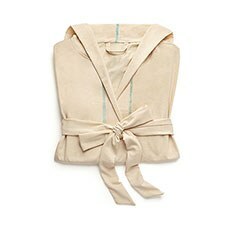 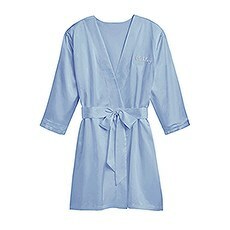 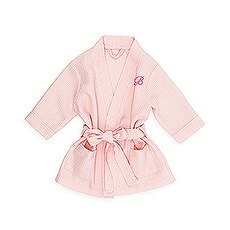 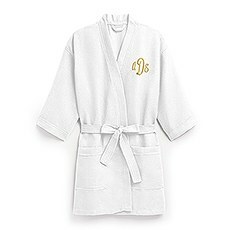 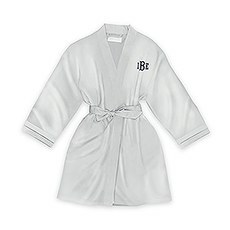 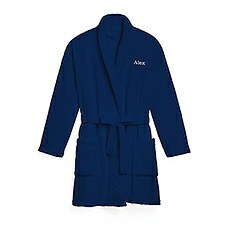 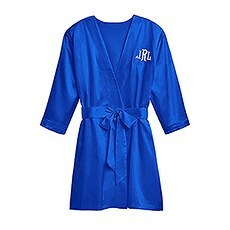 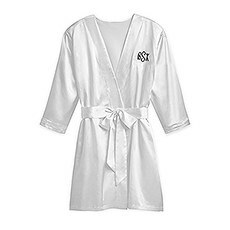 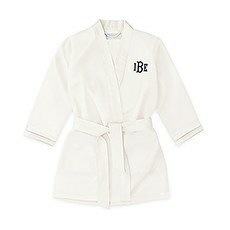 For someone with a more laid-back style, a personalized waffle robe is just the thing to make her feel pampered. 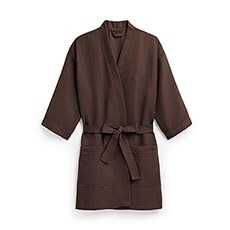 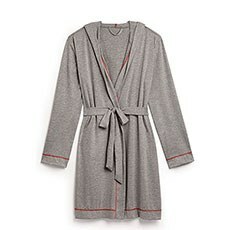 Give her one of these robes if you're looking for a comfy, versatile option that's great for year-round wear. 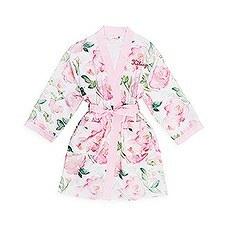 We love these high-quality yet affordable waffle robes for bridesmaids — they make awesome wedding day getting ready outfits, but she'll surely wear them long after the big day, too. 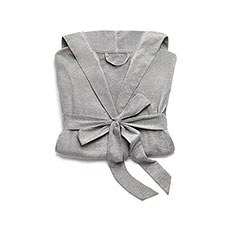 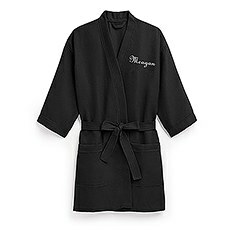 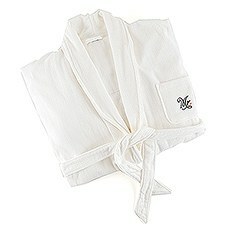 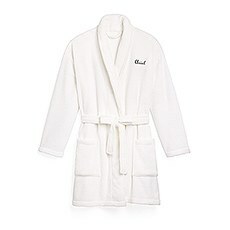 You can also find hooded lounge robes and fleece robes in our collection.